Related Group’s latest project “Paraiso Bay”, which means Paradise Bay in Spanish, will have two 55-story condominium towers in Edgewater. Both buildings will have five floors of parking and condominiums starting on the sixth floor. The first tower will have 358 condos and 595 parking spots, while the second will have 342 condos and 529 parking spots. 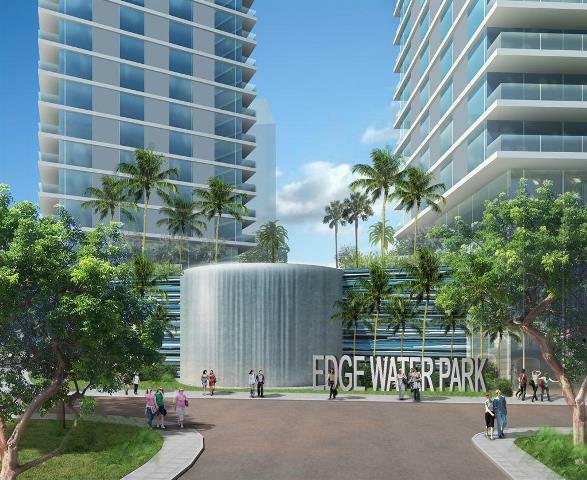 This project is the largest remaining site on the bay at Edgewater. 5 Acres!